This week girlfriends we if you don’t know about our guest girlfriend by the time this podcast is over you will be all over her social pages. The lovely Camara Aunique joins us. Camara is a well known and sought after celebrity make-up artist. 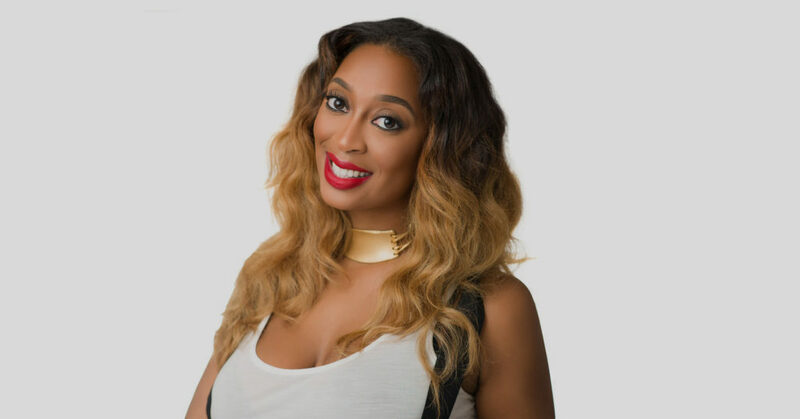 She has worked with June Ambrose, Anderson Paak, Kandi Burruss, Chloe & Halle, Simone Missick, Terry Crews, Garcelle Beauvais and Mikki Taylor to name a few. Listen in this week as we discuss with Camara what it means to design your life.